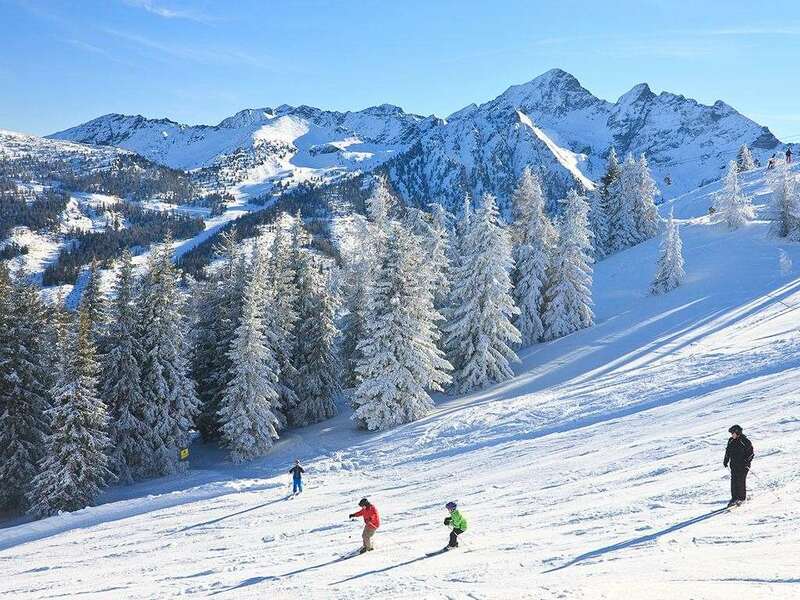 Schladming's Sport Royer hotel is undeniably impressive with a wealth of leisure facilities and a location close to the Planai Gondola. It is a mere 4-5 minute walk to the village centre. Lie back and relax in the wellness area with its indoor pool, sauna, steam room and fitness room. Spa beauty treatments, massage and solarium are also available at a local charge for the ultimate in pampering. Free child supervision is included for children aged 3-12 years at Chritsmas, New Year, Half-term and Easter. 130 bedrooms. 2 people on half board sharing a room with Austrian twin beds, private bath, WC and balcony. Rooms sleep up to 4 with Austrian twin and double sofa bed. Single rooms are also available at a supplement. All bedrooms have cable TV, minibar, safe and balcony.